Migraines are quite often misunderstood by the its sufferers and the medical community alike. Many people may think that migraines are simply a psychological or social condition, or perhaps may even refer to them as a severe form of a headaches. This is not the case. In fact, experts in pain medicine studying neurological disorders have concluded that a migraine is actually a genetic and chronic disease just like asthma or diabetes. Given that, finding migraine relief is not just a matter of finding the right over the counter drug or even prescription to help curb the pain. It requires an in-depth consultation with a physician, where he or she can establish a comprehensive and aggressive treatment plan. While there is no cure of migraines, as there is with other chronic diseases, the medical community is becoming increasingly skilled in managing migraine relief San Diego. Our specialized IV treatment can help! Visit our urgent care clinic today! 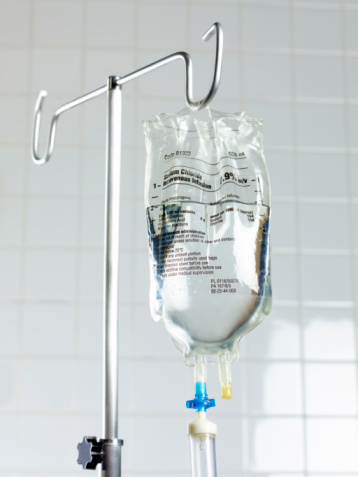 How does our IV treatment help with migraine relief? An Intravenous Migraine Protocol is the most advanced treatment available to sufferers of migraines. 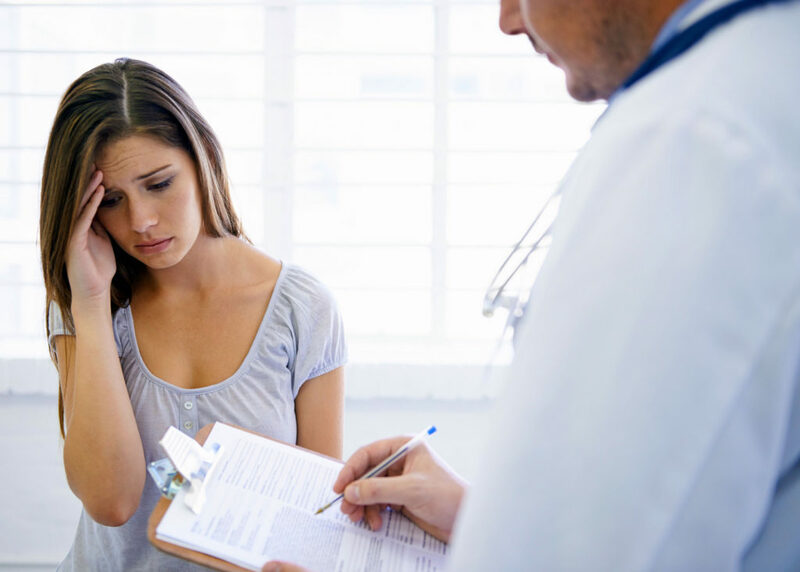 If you are clinically diagnosed with chronic refractory migraines, migraines that do not respond to these typical treatments, then you may visit our clinic for an intravenous migraine protocol treatment. Dr. Peter Mann, a board-certified physician with 20 plus years of experience in medicine and surgery, will devise a personalized migraine protocol for you. He and his staff are dedicated to helping you with migraine relief San Diego. Intravenous Migraine Protocols are specially designed to treat aggressive and chronic migraine conditions. An intravenous migraine protocol refers to the intravenous (IV) administration of medicines. This intravenous treatment is reserved for only those patients with a clinically documented case of severe migraines that are known to last several days without relief. The intravenous migraine protocol is most advanced and specialized treatment used by medical professionals and can only be administered by a highly skilled physician. Our physician, Dr. Peter Mann, has over 20 plus years of experience operating in emergency rooms and has performed hundreds of intravenous migraine protocols to patients all over the Southern California Region. Our patients trust him to help stop the migraine once it starts. Patients can expect to meet with our physician, Dr. Peter Mann, and have an in-depth consultation with him regarding your migraine relief. If the physician recommends that you could benefit from an intravenous migraine protocol, then you will receive the treatment in our clinic. The appointment will last approximately one hour and it will be our highly experienced physician, Dr. Peter Mann, administering the intravenous migraine protocol. You will be resting in a private room designated and designed for IV therapy protocols. The room is quiet and dimly lit, has a comfortable and relaxing recovery bed to rest in, and there is space for your family or friends to rest with you if you wish. There will be a nurse or medical assistant assigned to your care, and he or she will take your vitals on a frequent basis and make every effort to make you as comfortable as possible during your treatment. If you are looking for Migraine Relief in San Diego come visit us today!